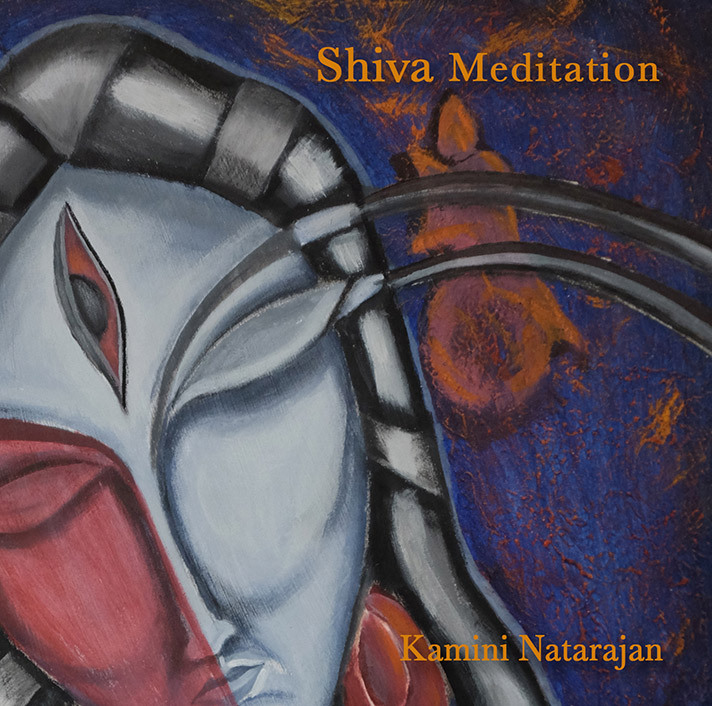 Shiva Meditation has selected chants of Shiva. The melody is soothing, relaxing and meditative. Shiva Meditation runs for little over an hour. You can listen to it while meditating, doing yoga, for help with stress relief and help calming your mind.